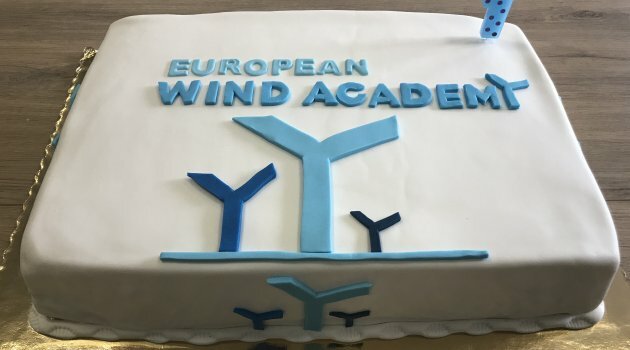 Today we are proud to celebrate the 1 year anniversary of the opening of European Wind Academy. 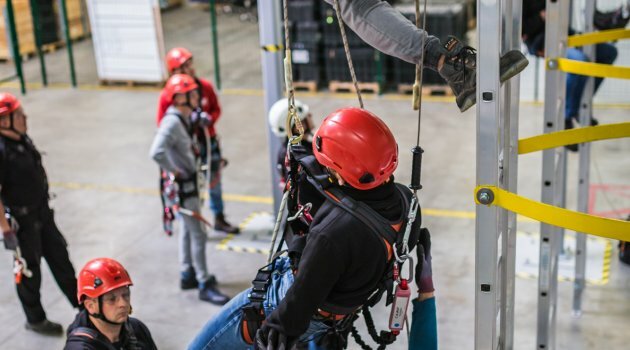 A close training partner to FairWind, EWA is a GWO certified training provider for some of the top brands in the industry. Outside of their headquarters in Poland, they have organized training in Romania, Canada, and the United States. In 12 months they have trained more than 3000 people. 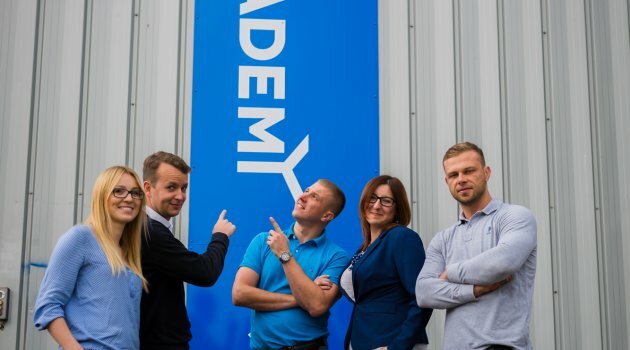 Congratulations to European Wind Academy – we can’t wait to see what you have in store next!